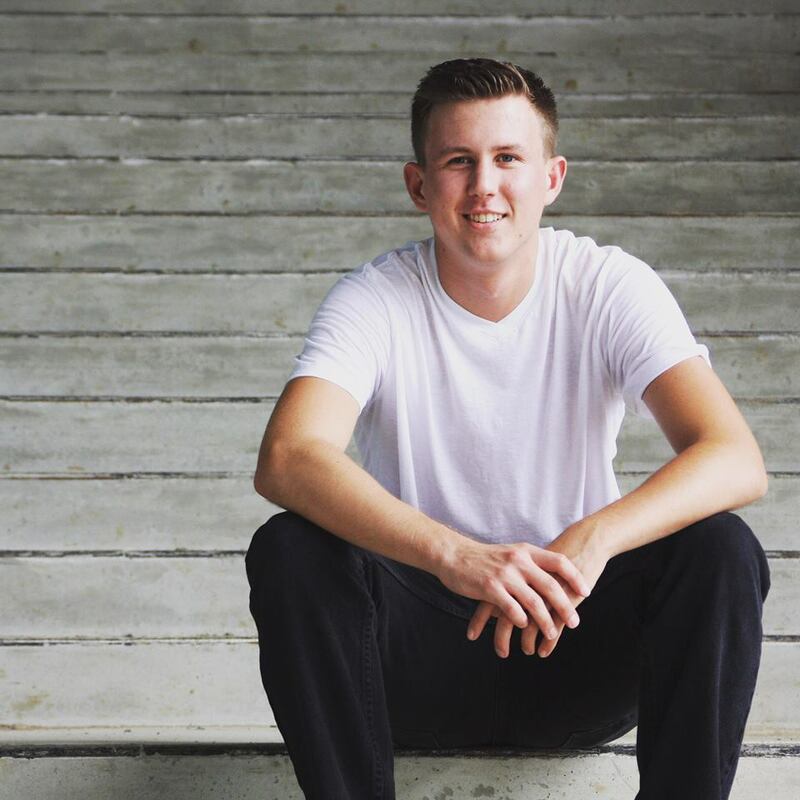 Austin Hurrell is currently in his fourth year at Lawrence Technological University studying Architecture. He joined AIAS in the Spring of 2016 and was elected to serve as the chapter’s Membership Development Director for the 2016-17 school year. He now serves as LTU’s Chapter President, is a member of NOMAS, and a part of the 2018-19 Health and Wellness Task Force. 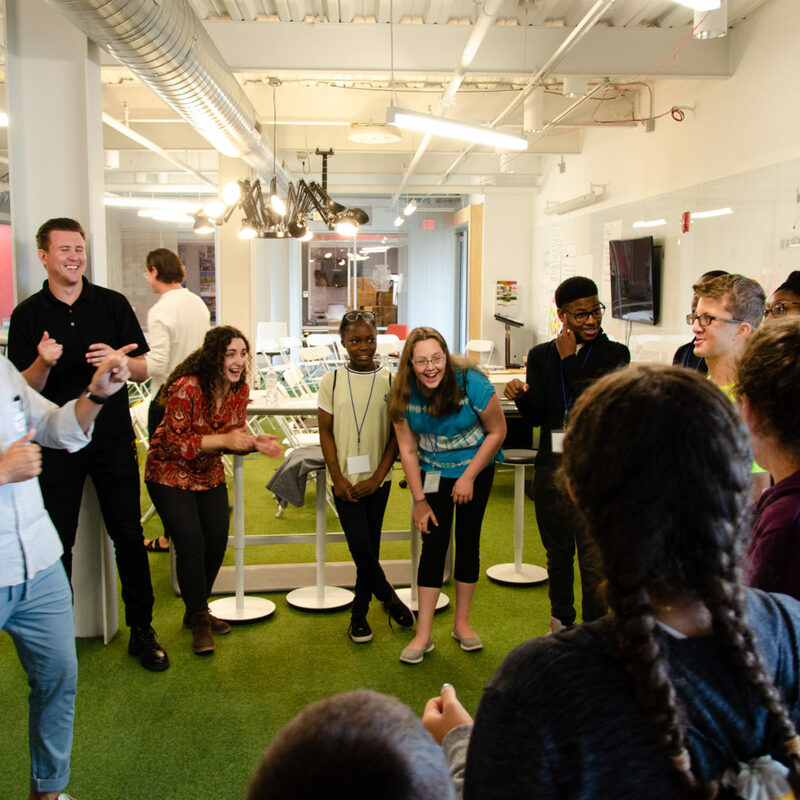 The thing that Austin has enjoyed the most during his time in AIAS is collaborating with people outside of his own chapter. 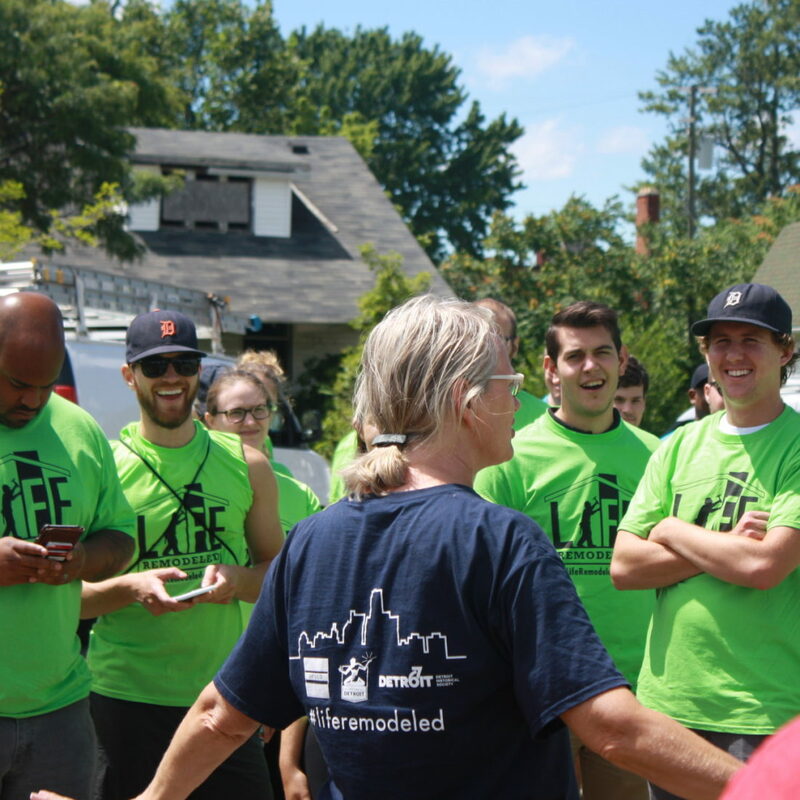 The LTU AIAS Chapter is fortunate enough to be surrounded by six other AIAS chapters in Michigan, has a supportive AIA, three other student organizations within their college, and great faculty/administration. Great effort goes into trying to bring these different groups together for various events but the reward is high. Midwest Quad Director Adam Fogel says Austin is a strong, dedicated leader of the AIAS Chapter at LTU. “He is passionate about architecture and service. He strives to make everyone feel welcome, not only in the entire chapter but in his entire school. He is well deserving to be awarded the chapter leader of the month,” says Adam. As Chapter President, Austin serves a hardworking and diverse Executive Board. All of Austin’s success is a result of them respecting one an others differences and working toward a common goal that they all believe in. The goal this year as a chapter is to continue to look for new ways to be innovative and engage with members from their own chapter and the groups aforementioned. 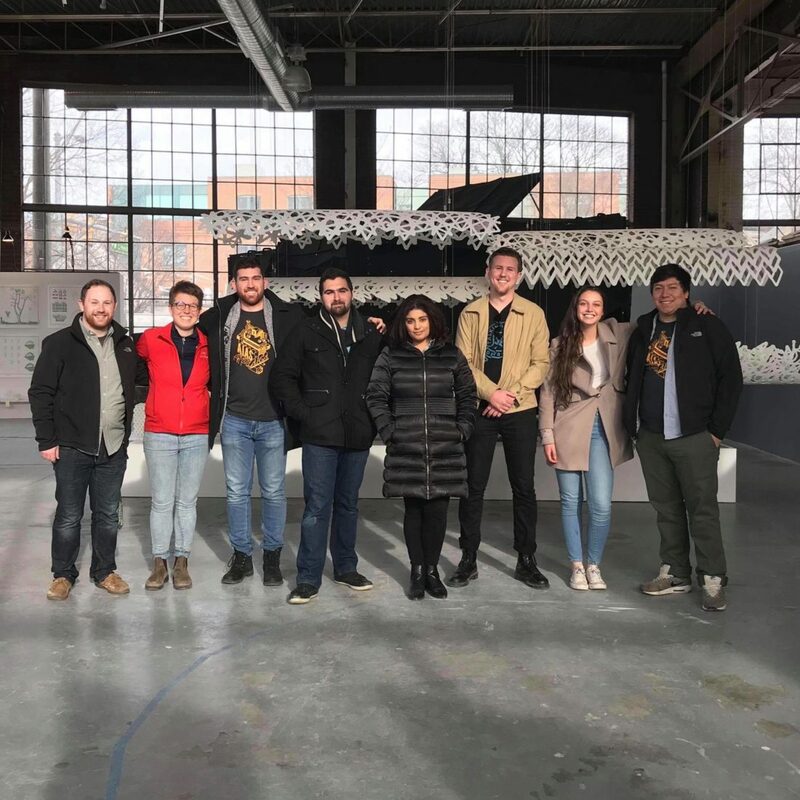 This work, in turn, pushes the Lawrence Tech College of Architecture and Design’s idea of thinking of themselves as a tech company rather than a college which sets AIAS and the CoAD at Lawrence Tech up for long-term success. What Benjamin Moore color would you paint your workspace to help inspire you and why? 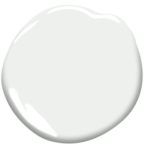 White Diamond [OC-61] is the Benjamin Moore color I would paint my workspace to help me be most creative. 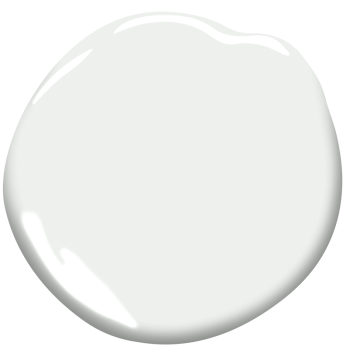 As someone who cannot focus in spaces that are overwhelming and not organized; this subtle off-white would keep my head clear and allow me to concentrate on my work at hand.